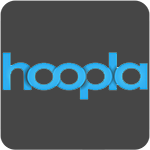 hoopla offers digital movies, music and more. Your card number is the same number you log on to the library catalog with. 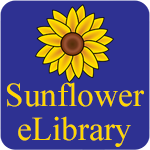 Sunflower eLibrary offers downloadable books through the overdrive service. Your card number is the same number you log on to the library catalog with. 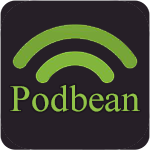 The library houses a collection of local performances, interviews, oral histories and more on our PodBean website available for listen or download. 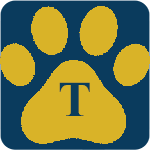 We also host the Six Table Stories podcast by James D. Fischer. 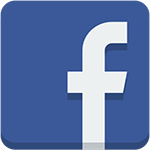 The State Library of Kansas offers a wide variety of free digital book lending services on their website. Some of their services require a Kansas State Library card which you can get at your local library.